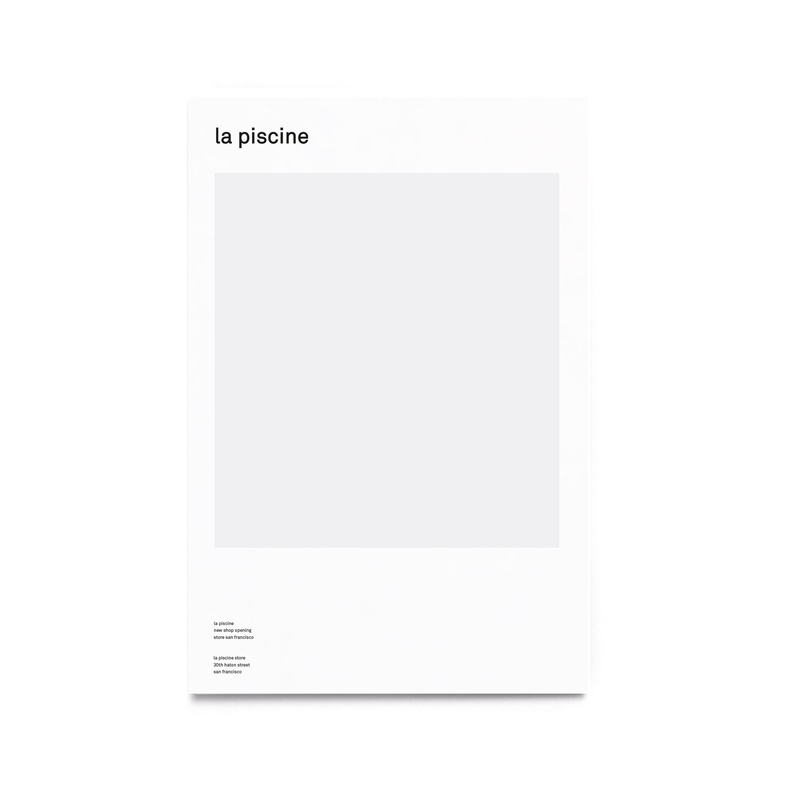 La Piscine – At. 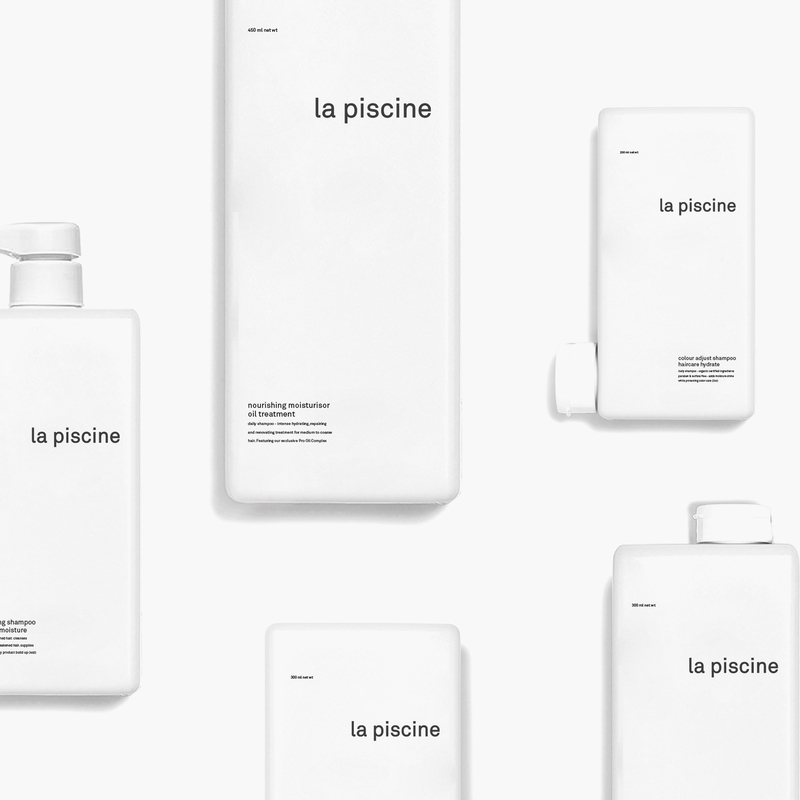 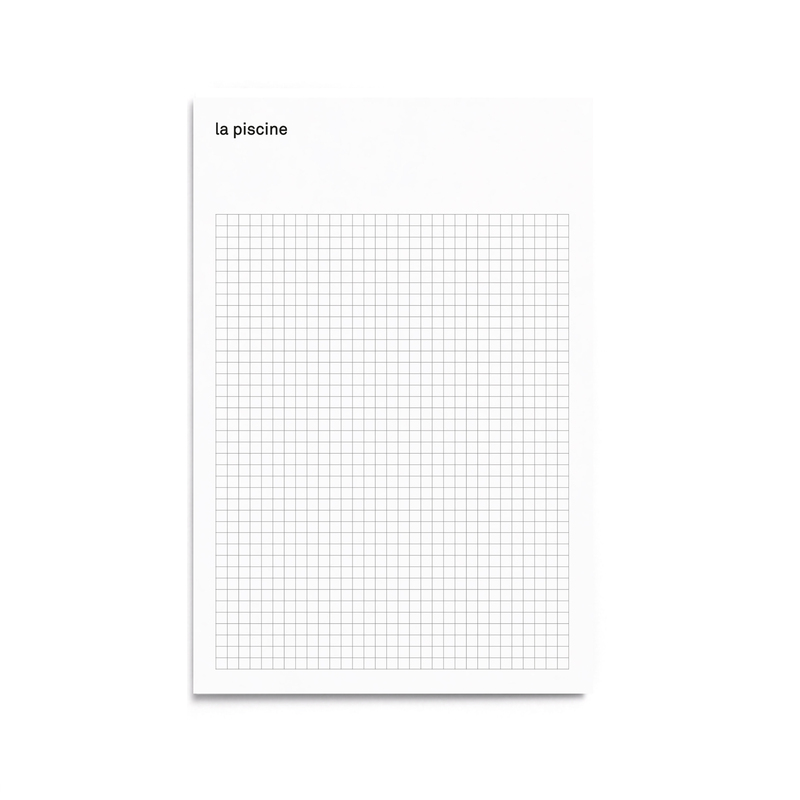 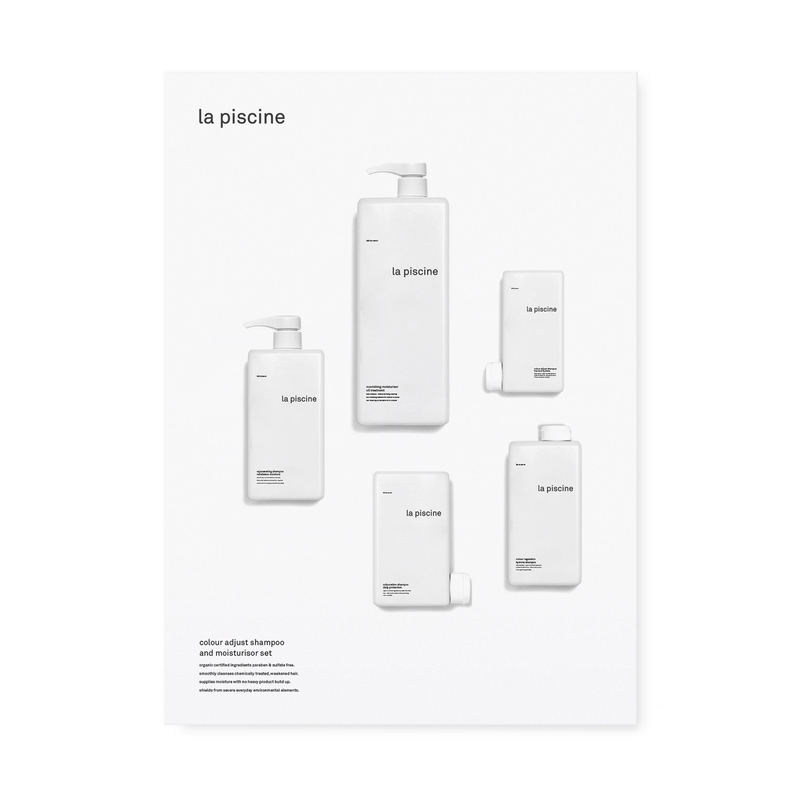 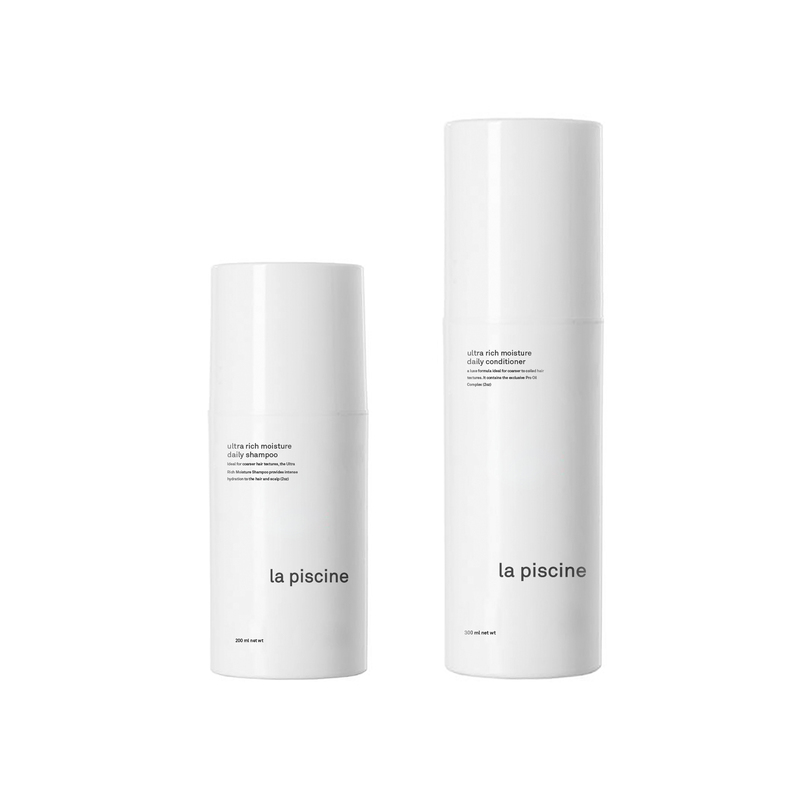 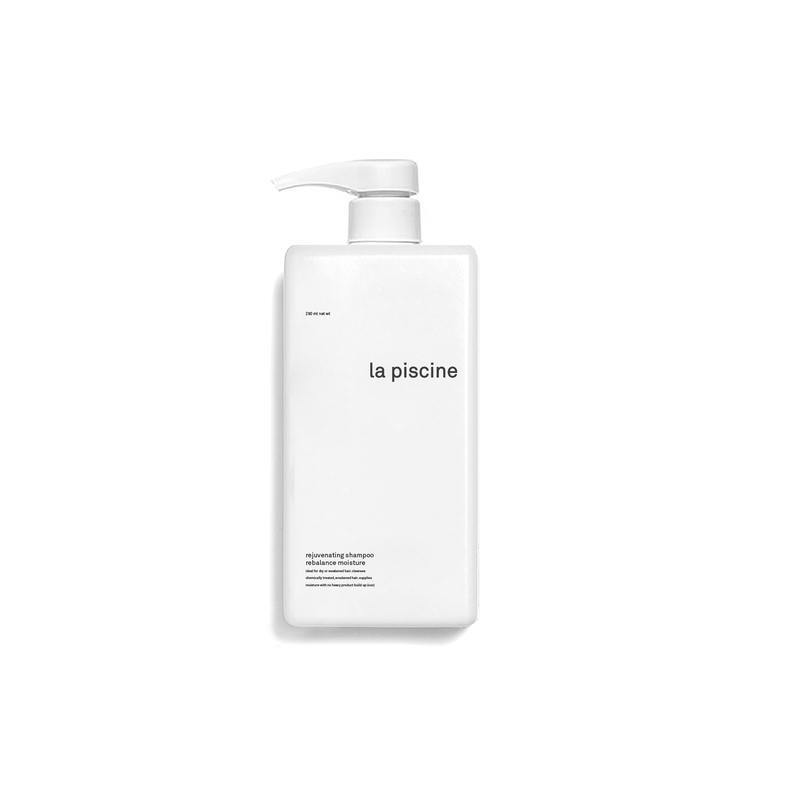 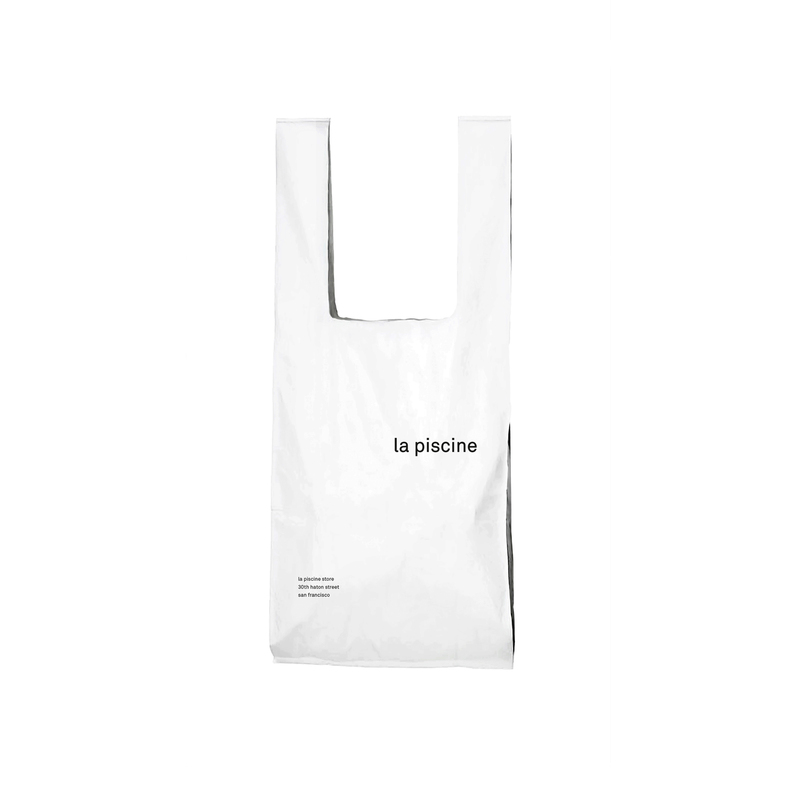 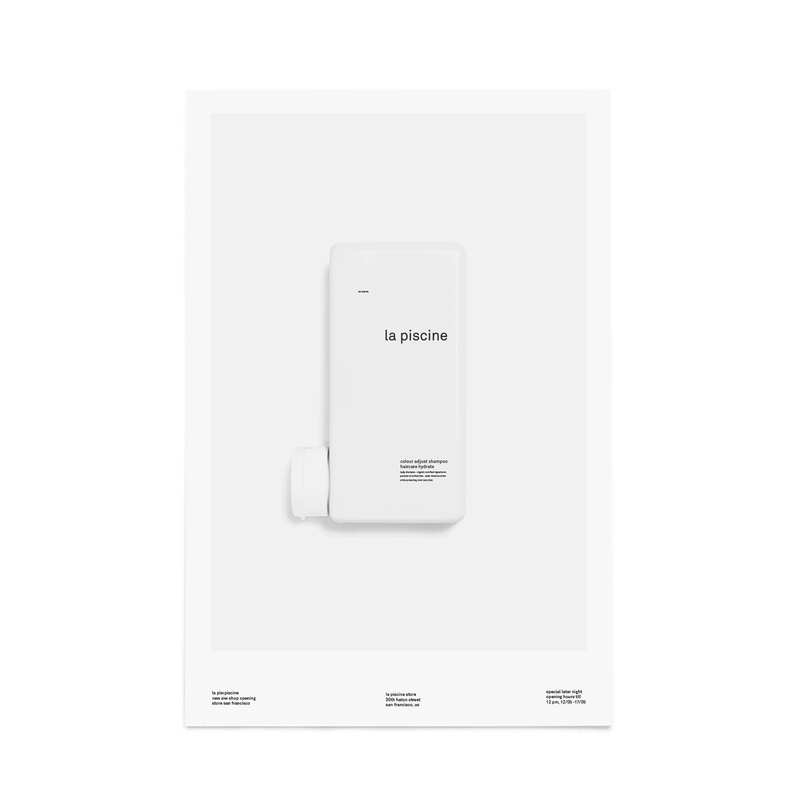 Co.
La Piscine is a corporate identity case study for a beauty product line. 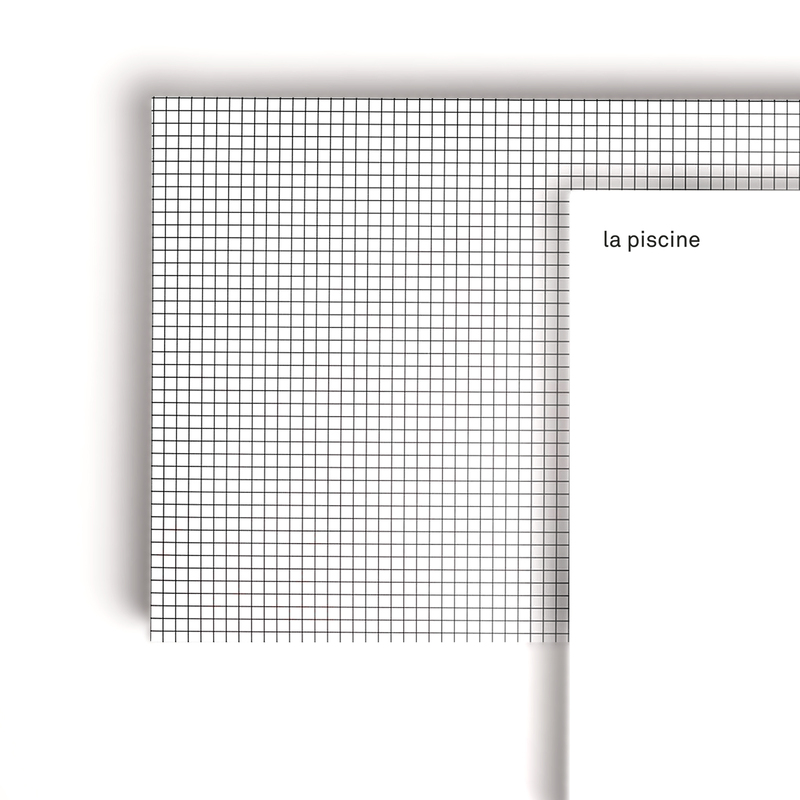 Named after the french word for Swimming Pool, we used an abstraction of the mosaics used in their construction as a main graphical element. 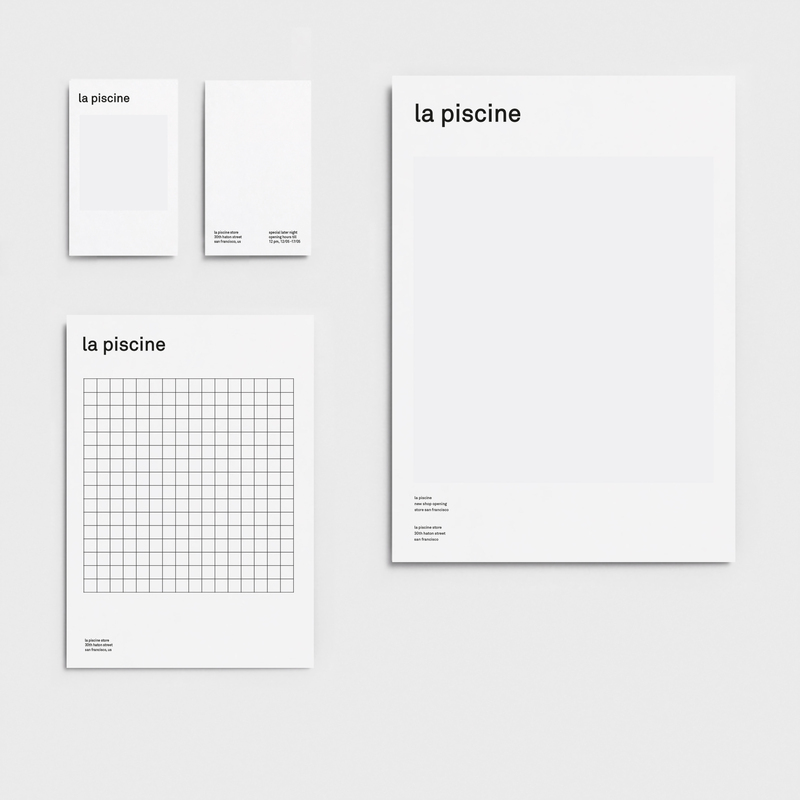 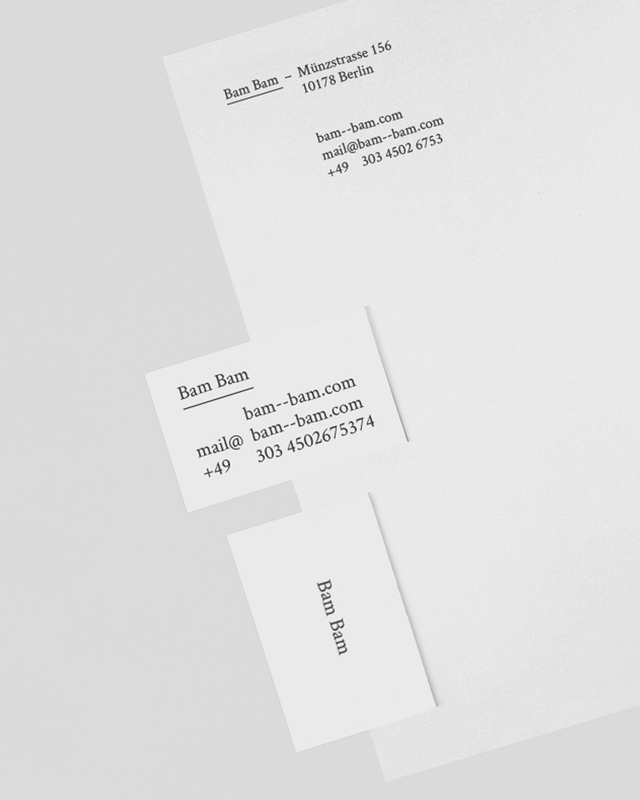 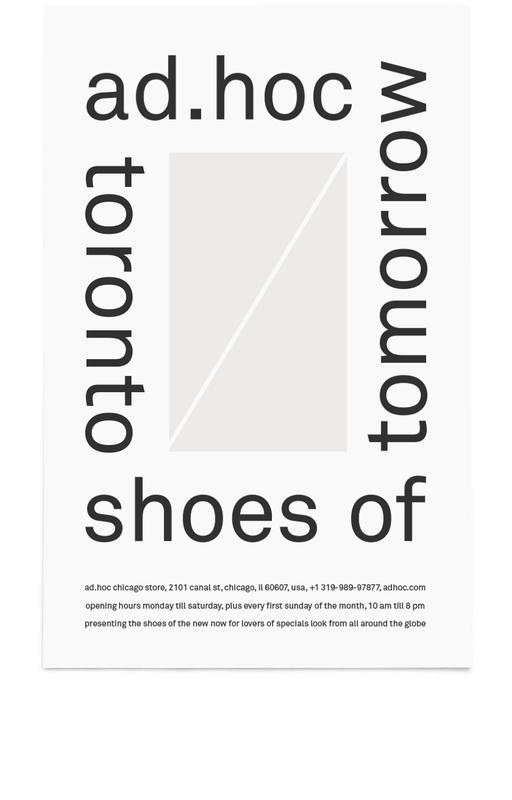 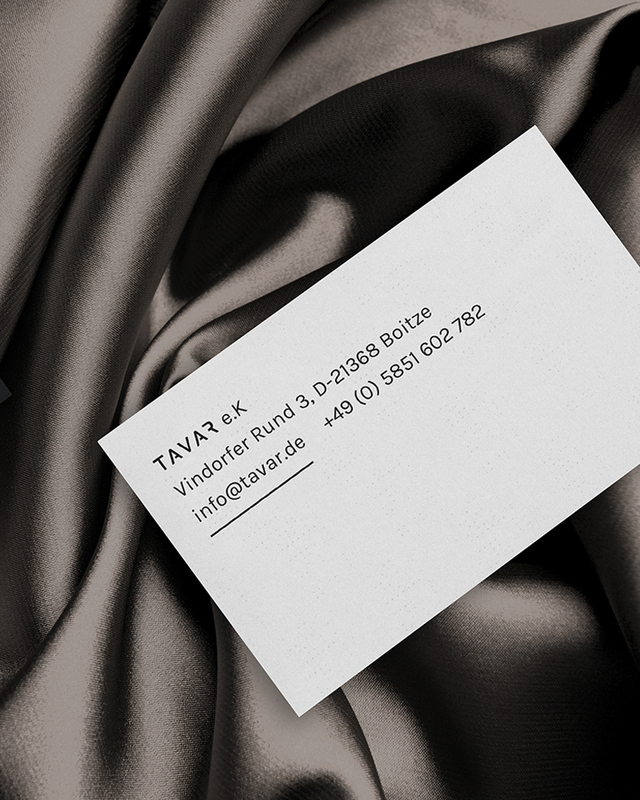 The design strives for high graphical purity with a very sparse and subtle use of colour.